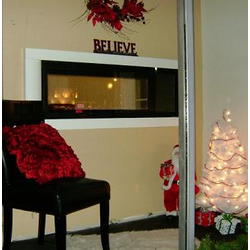 Cozy Fireplaces is Your New Fireplace Shop in Buffalo NY. 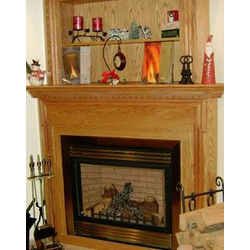 We pride ourselves in great customer service and products offering full service for your Fireplace, Stove, and Inserts. 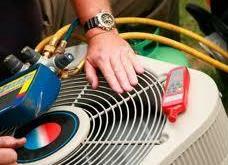 We carry only the best products that we have tested and offer the greatest value. 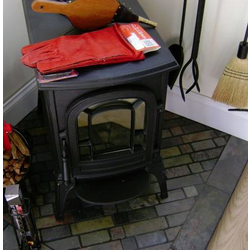 Cozy Fireplaces proudly carries Napoleon Fireplaces, Vermont Castings, Majestic Hearth Systems and Regency Fireplace Products. 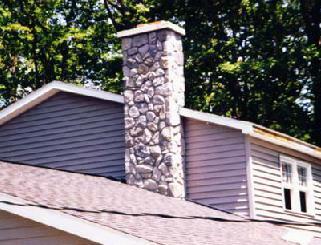 With such a wide variety of great products, we can accomplish any project. - Our Policy Is Non Commissioned Sales for Great Customer Service. Our Showroom has over 30 units on display. We have many different models and styles to choose from. Seeing what your getting in real life helps tremendously in the design process. 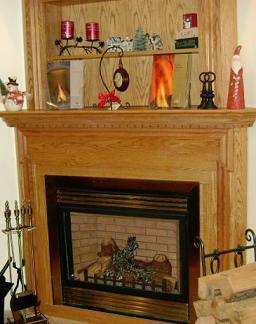 Cozy Fireplace is very experienced in Custom Installs and can assist you in the whole process. Step by Step Start to Finish. 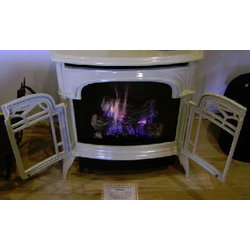 If you are looking for a Buffalo Fireplace, please visit our showroom in the Heart of Clarence Hollow NY with questions or ideas you may have. Our Service is top notch! 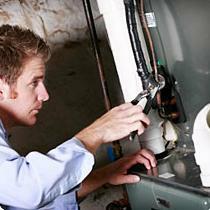 Click here to learn more about the services we have to offer!